Discover our latest products at Laser World of Photonics 2019 in Munich, Germany. Join us in our hometown of Munich for a live demo of our MHz swept lasers and 4D-OCT systems. 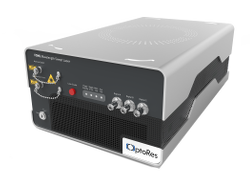 Join Optores at booth #8524 in San Francisco's 2018 BiOS exhibition. BiOS is the world's largest biomedical optics conference and part of Photonics West. 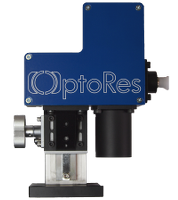 Get hands-on experience with MHz-OCT and Optores' latest products. 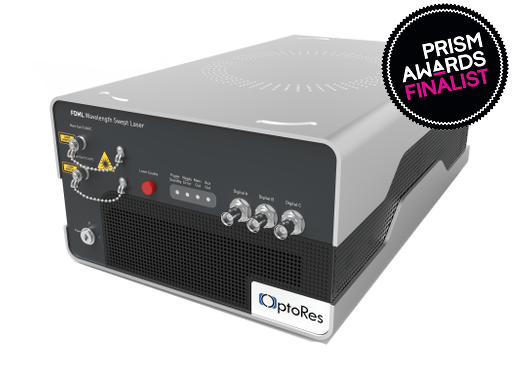 Optores is pleased to announce that it's NG-FDML wavelength-swept laser has been selected as a Prism Award finalist in the category of lasers. 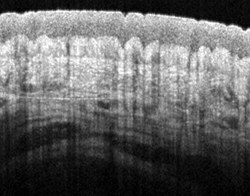 The Prism award is a prestigious international industry recognition presented by SPIE (the International Society for Optics and Photonics).